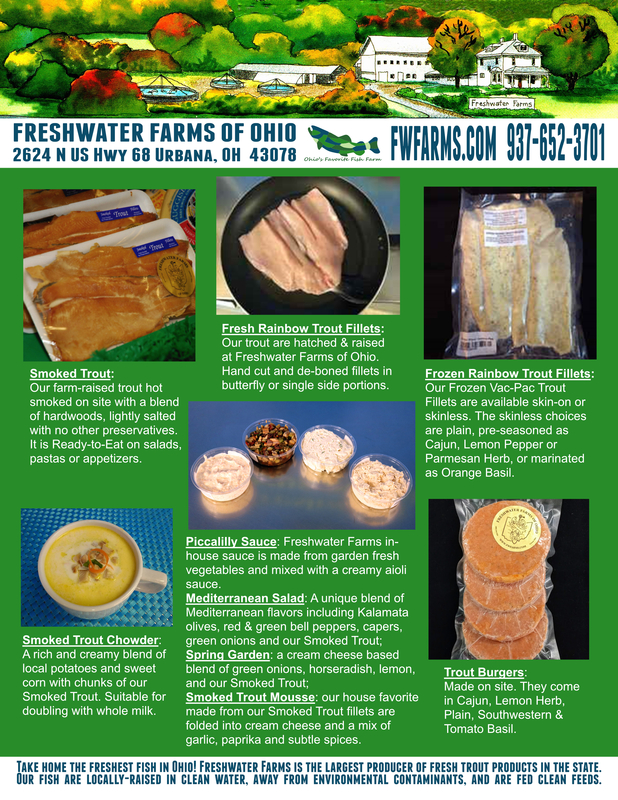 Take home the freshest fish in Ohio! 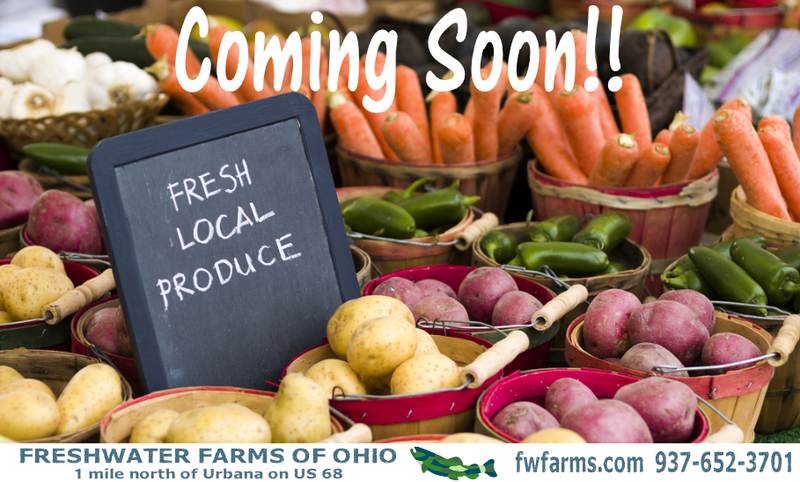 Freshwater Farms is the largest producer of fresh trout products in the state. 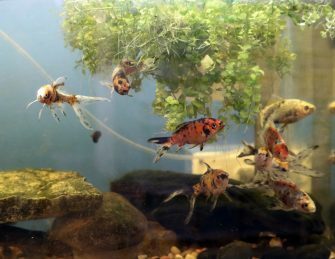 Our fish are locally-raised in clean water, away from environmental contaminants, and are fed clean feeds. 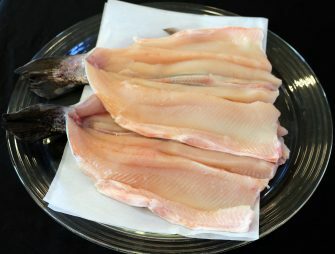 Visit our fish farm market to purchase fresh, smoked and frozen trout fillets, seasoned trout patties and our crowd-pleasing smoked trout spreads. You can even take home smoked trout dog treats for your pet. All of our trout products are raised and processed here at our farm with fresh, natural ingredients. Trout is a wonderful source of protein and heart healthy Omega-3 oils. It is low in calories and has a special, delicate flavor that can’t be beat! We also carry other Dr. Dave approved seafood, including Tilapia, Salmon, Ahi Tuna and other seasonal favorites. 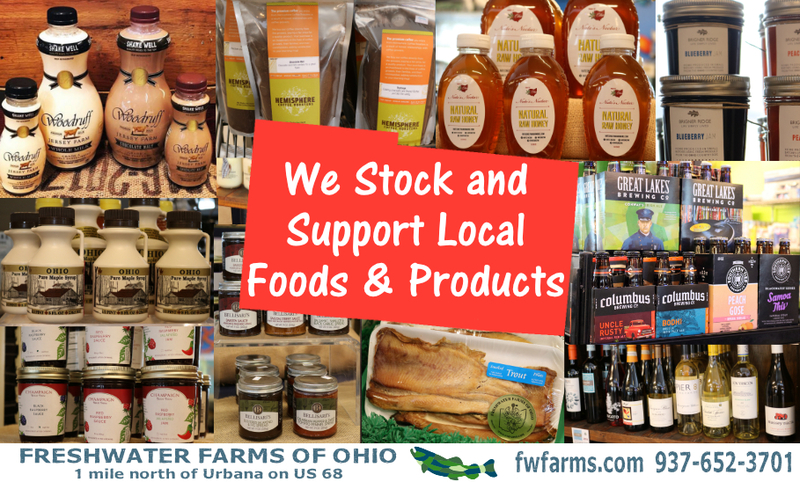 Browse our large selection of locally made specialty foods, fresh-from-the-dairy ohio milk and cheeses, locally grown honey and maple syrup, and more. We also carry a diverse selection of wines and craft beers. Take home custom-made pottery and garden decor created by local artists. 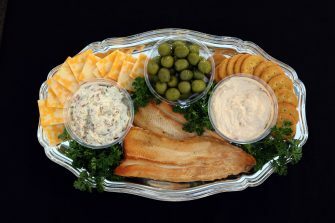 Our smoked trout fillets and spreads are ready-to-eat. So, feel free to sit down and relax anywhere you can find a seat, including our outdoor picnic tables for those who would like to relax in the warm sunshine. Make yourself at home! 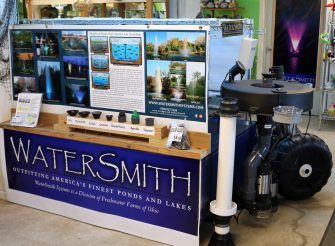 Public Restrooms are available to our guests near the retail store. We hope you enjoy your visit! Please come back and see us again!